We want to sustain higher levels of reliability, safety, convenience and comfort for our passengers and we will do this by strengthening the way we maintain our rail network and train fleet. 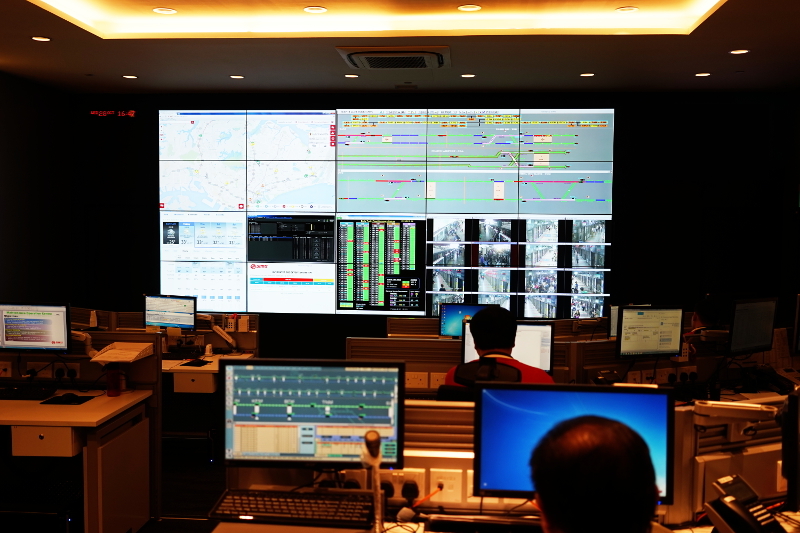 To keep the rail network running safely for 20 hours a day, every day, even as the NSEWL serves increasing ridership, calls for a high standard of engineering excellence. 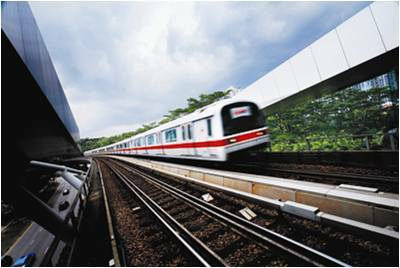 We have a comprehensive, structured maintenance programme to look after the rail network. 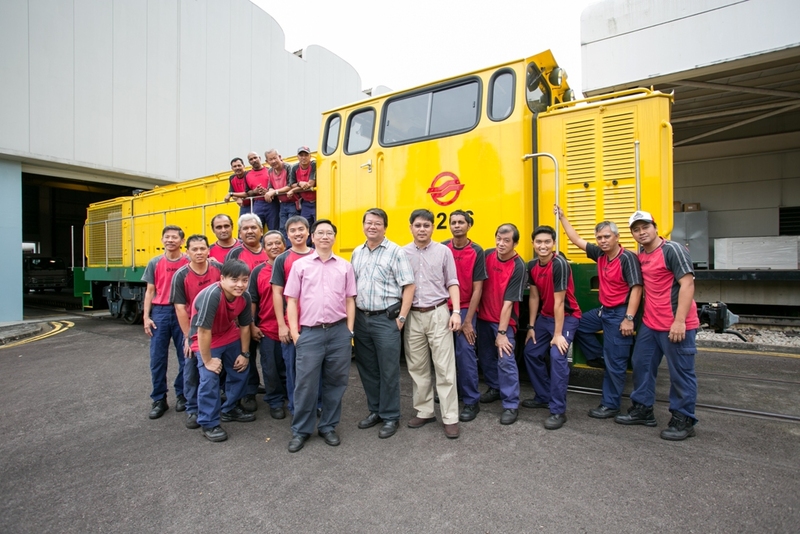 Our engineering staff step up maintenance checks as railway components reach their end of life. Safety is paramount and we will update maintenance schedules regularly to factor in ageing components that may need to be checked more often and more intensively. 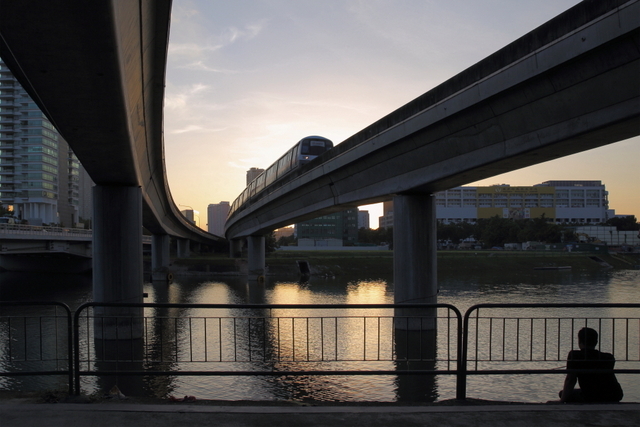 We have introduced more devices to monitor the condition of rail assets and infrastructure. These include fitting trains with cameras for early detection of track faults, placing devices on tracks to check the condition of train wheels as well as installing devices across the network to measure the health of the power supply system. More specialised condition monitoring devices, such as lasers that check track alignment, will be introduced to supervise critical components in the NSEWL. Our efforts to institute a lifecycle asset management system have been recognised. 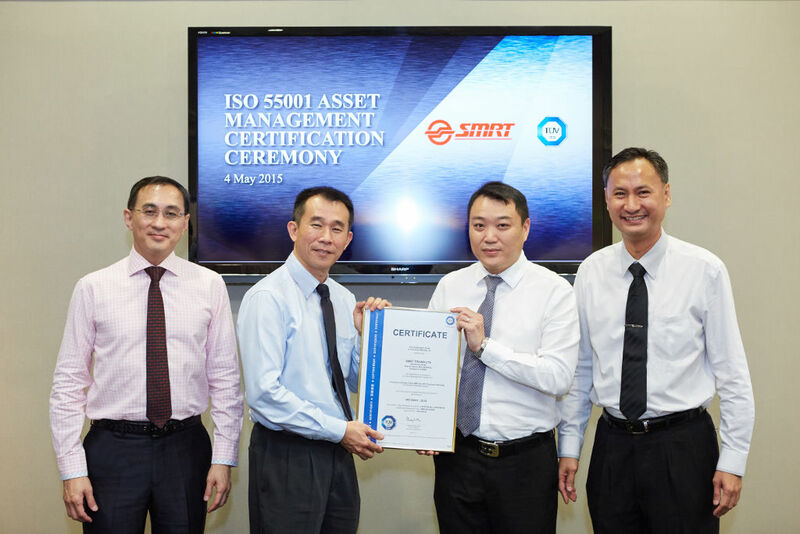 SMRT is the second metro in Asia to achieve the ISO 55001 standard. It demonstrates to both regulators and other stakeholders that assets are being appropriately maintained whilst short, medium and long term issues and risks are being properly identified and addressed. In addition, independent certification provides evidence of compliance to safety critical systems and procedures. 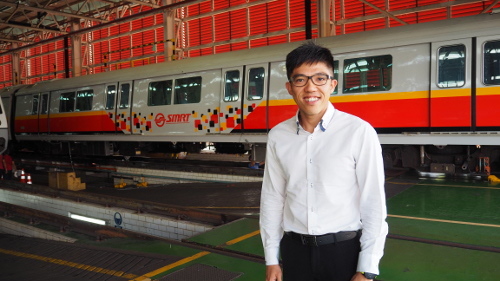 It shows, most importantly, that SMRT is on the right track to achieving better rail reliability. Another significant step forward is in setting up a new Maintenance Operations Centre (MOC), the first of its kind in the region. 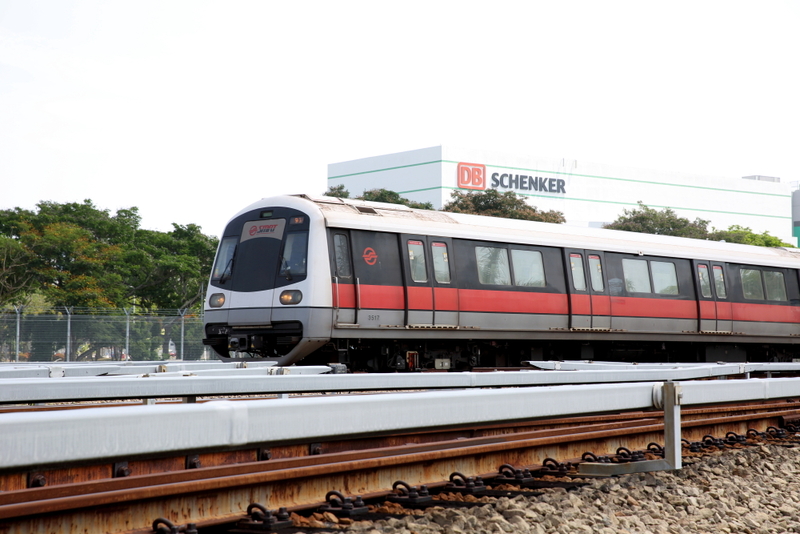 Opened in August 2015, it allows SMRT to better coordinate and provide stronger support to maintenance teams as they respond to rail incidents. The MOC allows rail engineering experts to guide staff attending to faults on our network with more precise technical advice, leading to faster recovery. 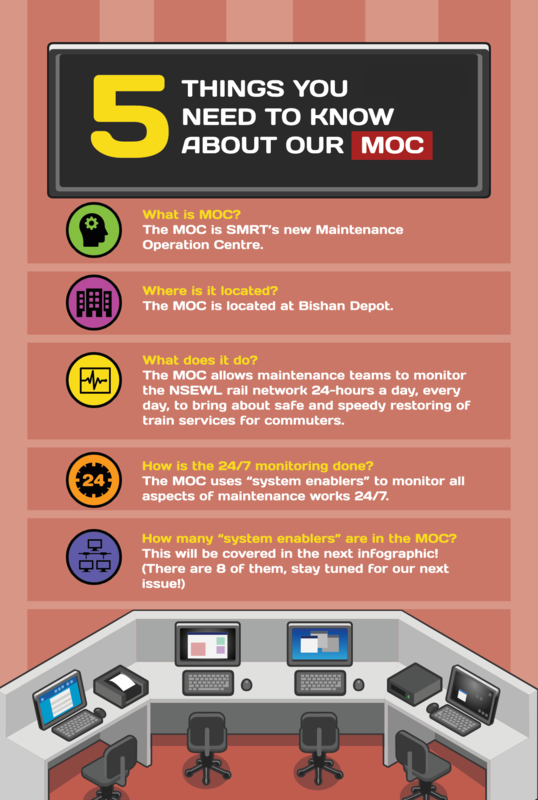 When fully operational, the MOC will provide a 24/7 health status of each train and of all critical components across the rail network. 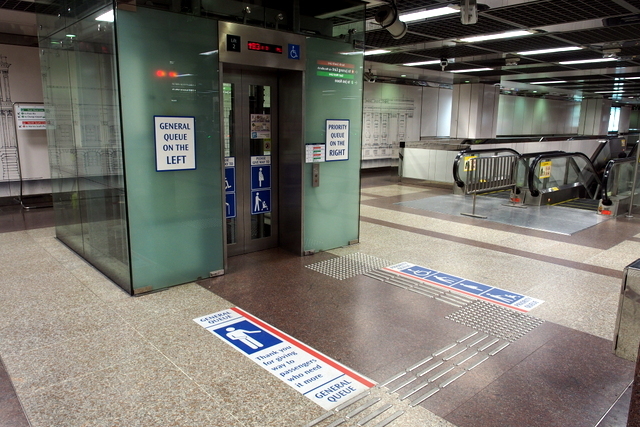 Woodlands Bus Interchange - New Features!